The expo will take place on Saturday, March 9 from 1 to 4 p.m.
Do you sell pet toys, treats or supplies? 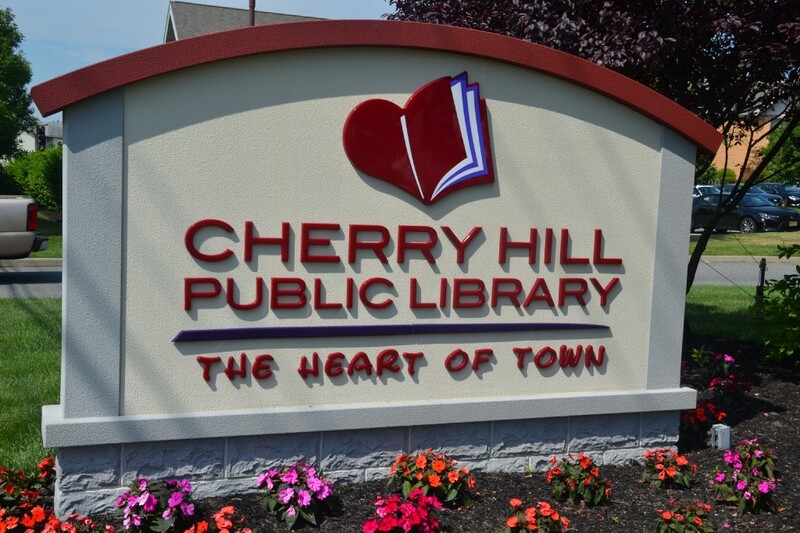 The Cherry Hill Public Library is currently looking for vendors for its upcoming Pet Expo on Saturday, March 9 from 1 to 4 p.m. The pet expo will be open to all pet lovers and give guests an opportunity to learn everything they need to know about their pets. The library will also be accepting pet supply donations for local animal shelters at the event. Anyone interested in signing up for the expo as a vendor can contact Meredith Meyer of the Cherry Hill Public Library at (856) 903–1234.